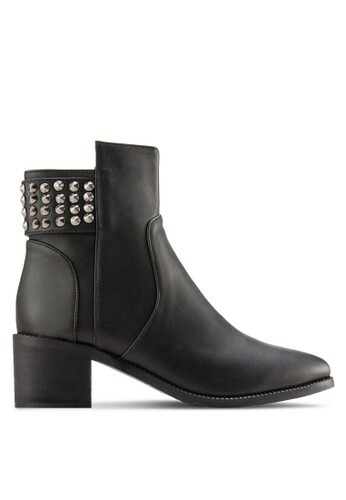 Take the opportunity to dress up with an edgy persona when the cold season appears. 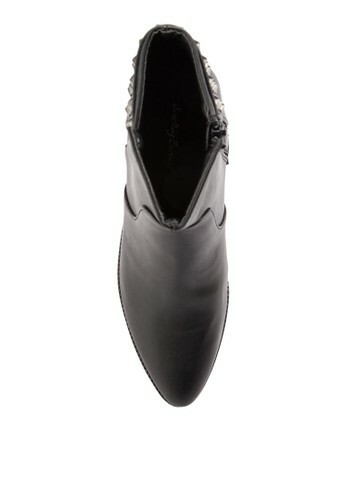 Something Borrowed's boots are designed with a full on edge. 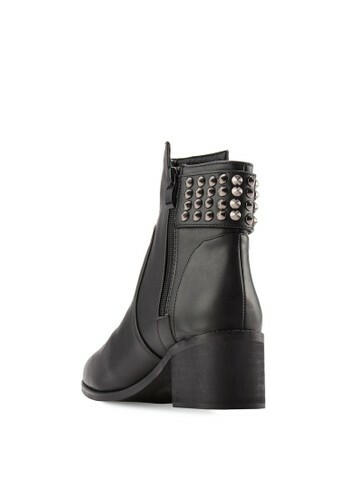 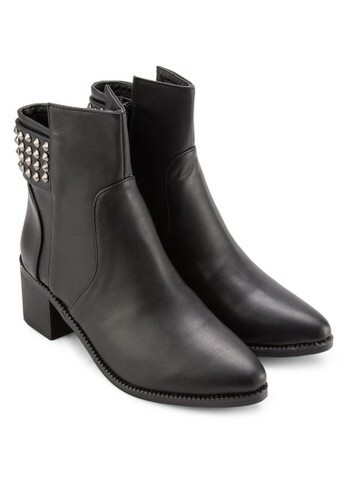 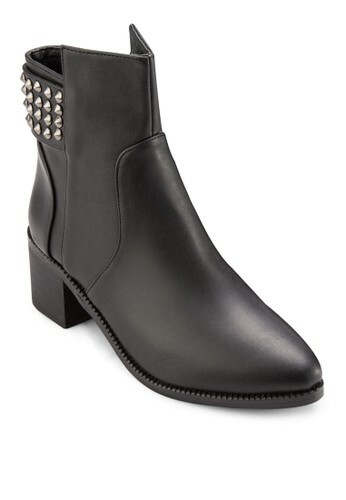 Studs and sleek leather like upper, these boots are just the thing you need.